The Look Of Real Slates LuxuryBut More Affordable, More Installable. 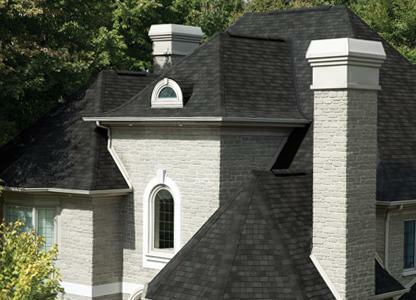 Royal Estate Shingles are one of the easiest shingles to install, saving you the expense and difficulty of traditional slate installations. Get subtle slate colors, or bold color blends to further add finesse to your homes unique style.